Counting days and hours, I have finally completed 7 weeks of my internship. I have all my very first experience there where I have never been sitting and stoning in front of a desktop for more than 6 hours. My feet got cramp very frequently as the blood circulation was bad due to sitting for long hours. Now, my skin has turned really really bad. It was extremely dry and sensitive even though I have cut down my makeup routine, while increasing my home treatment-mask routine. I wonder if the air-conditioning working environment has caused my skin turned dehydrate. Or maybe the weather was way too hot? Here's the Magic Water to the rescue! There's no difference between the consumption of water within our biological body and face. When we are thirsty, nothing is better than a refreshing glass of water, as well as our skin! 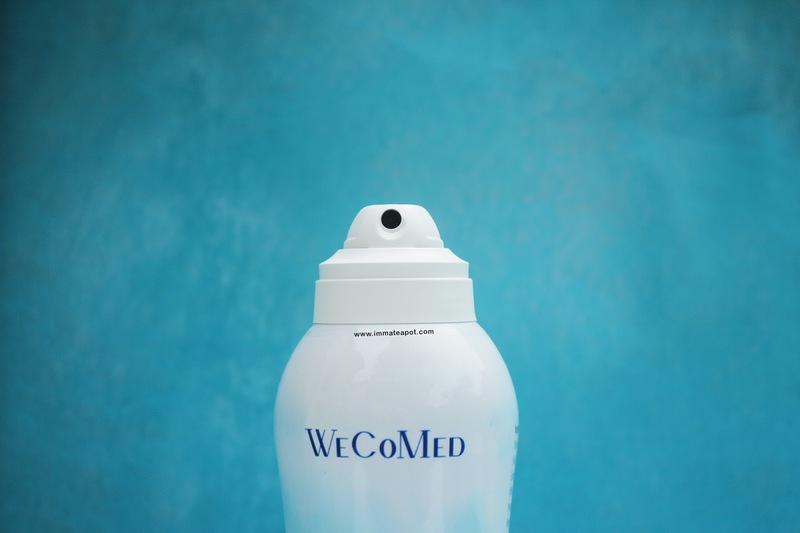 Quench our skin's thirst with WeCoMed Magic Water! formulated by the nano technology that creates nano size molecules that can easily penetrate into the skin membrane. full of negative ions that helps increasing blood circulation, reinforce collagen and reduce microorganisms. consists of natural botanical enzyme like fermented fruits and plants which are rich in vitamins and anti-oxidant properties. free from Paraben, SLS, artificial coloring and fragrances. Magic Water suits all skin type. It works like a miracle that can be used as a multi-functional mist. It can be used on the face, eyes, hair scalp, mouth and body. - as a base before application of makeup and sunblock that helps oil control. - nourish and revive dry sensitive skin, red blemishes or even tired skin. - hydrate and sooth irritated dry eyes. - quench itchiness on dry and sensitive scalp. - smooth and hydrate frizzy hair. - moisture chapped dry lips. The Magic Water comes in an usual sterile pump that helps control the amount of water, as well as keeping the water content within in a hygienic environment. It can be applied anytime anywhere you want! Since the Magic Water comes with no fragrances, it comes in a light clinical scent. It's sort of some uncomfort medicine scent, but still bearable. I love the curvy shape of the bottle, that comes in handy. The output of the spray mist isn't over-strong as it is controlled and just nice to fully covers my whole face in just one spray. Instantly, it gives my skin a refreshing and cooling sensation after the application. My skin turns supple and hydrated for long hours. 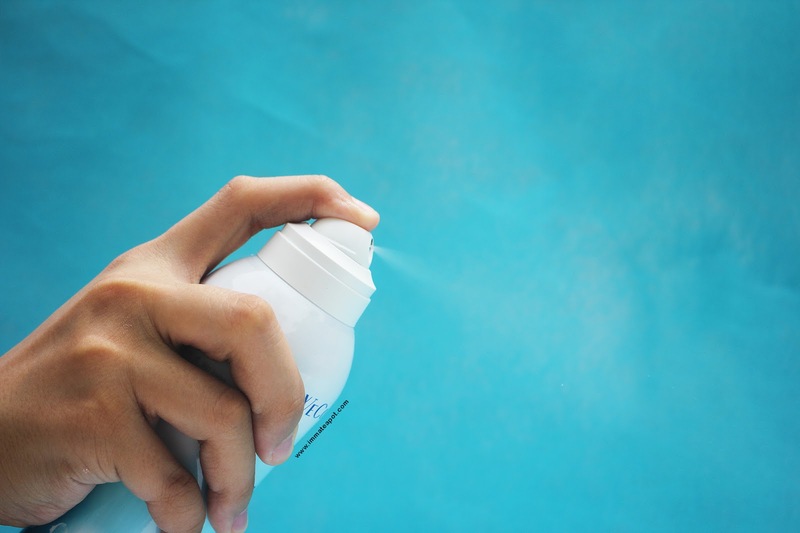 I used to apply the magic water before my application of makeup and sunblock, as it gives a much attachable feeling after the spray. Whenever my skin is dry and tighten, I do apply the magic water up to my own wish, anytime anywhere just to keep my skin in a comfortable and soothing condition. A good deal for all of you! 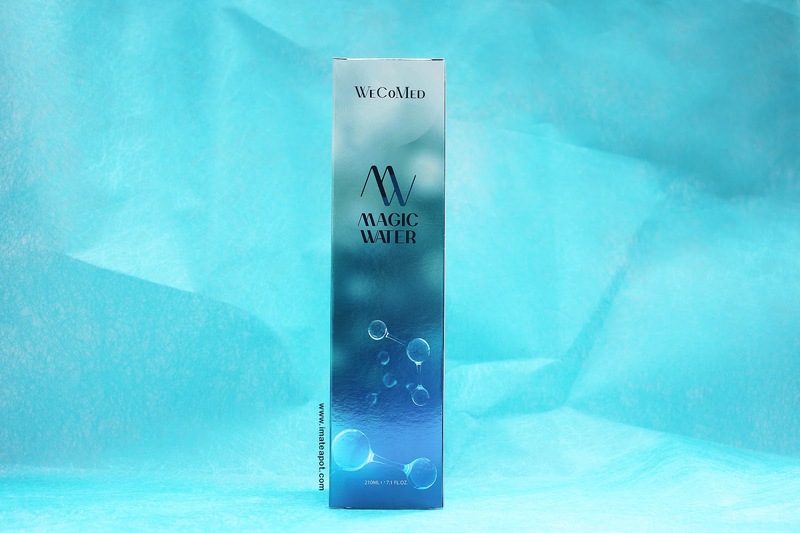 The Magic Water (210ml) is selling at RM128 RM89 with one FREE bottle of Magic Water (60ml) worth RM56! I like mist! Haha.. may i know which store do selling this? or shop online via http://onlineskincare.apex.sg/webshaper/store/viewProd.asp?pkProductItem=507 . 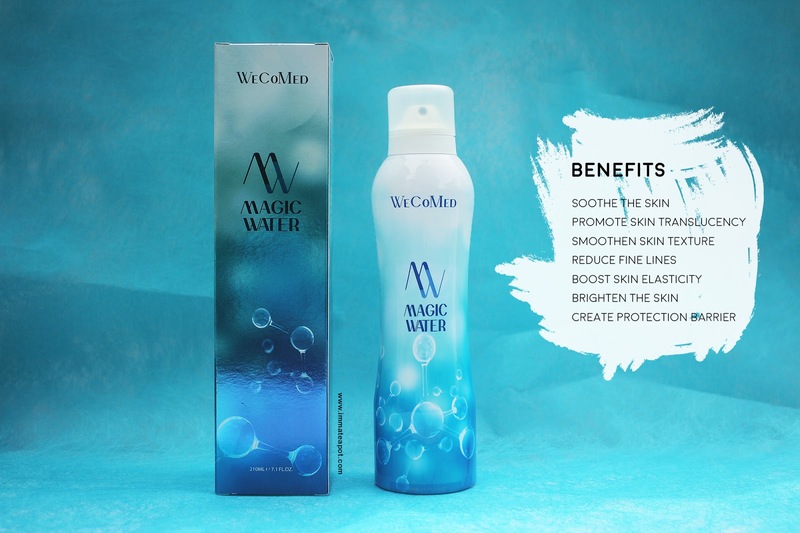 Hi~ yup,Magic Water have functions like Oil and acne control, Reduce pigmentation, Lifting & anti-aging, Calming &repair, Improve immunity, and Super absorption. Magic Water are available for all idos outlet now. The magic water looks good for our body. I should get 1 now since got promotion. Hi~ You should get it now. Magic Water are available for all idos outlet now. Hi~You should try it out..Hi~ You should get it now. Magic Water are available for all idos outlet now. I bring a small bottle of water mist wherever I go! Gonna try this out with the good promotion deal! 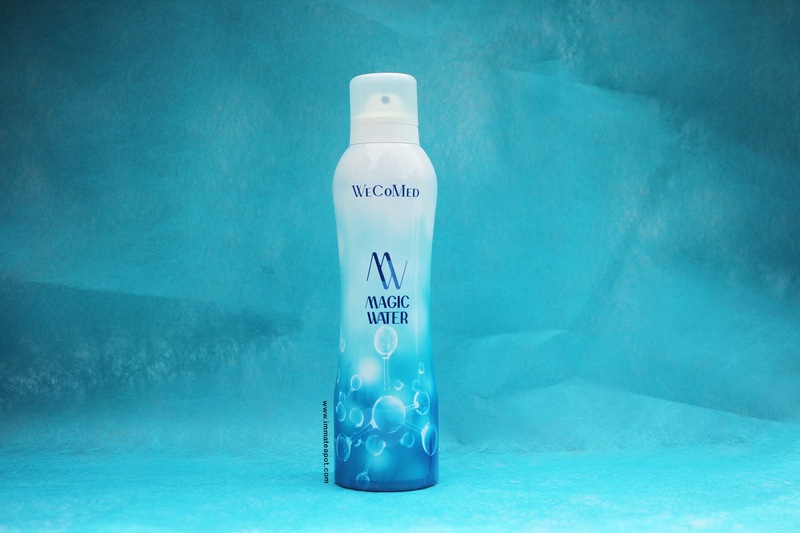 Hi~You should try it.. Magic Water are available for all idos outlet now. I used to use something similar before. I finished it and never bought again. I need to check this out. Maybe I've prefer this one. I haven't used anything of this sort before. Need to try out once. I using it currently and see improvement on my face. First time heard about this brand!!! And I like use mist....is time to get one for myself!! heard of so many friends using face mist.. i think i must try some one day. I have not tried anything like this before though heard about it quite a few times. havent tried this before, im assuming it's similar to avian water spray eh?